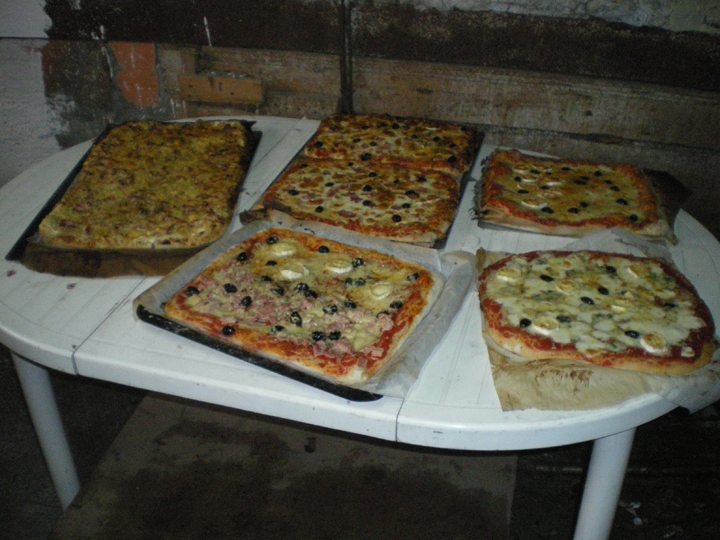 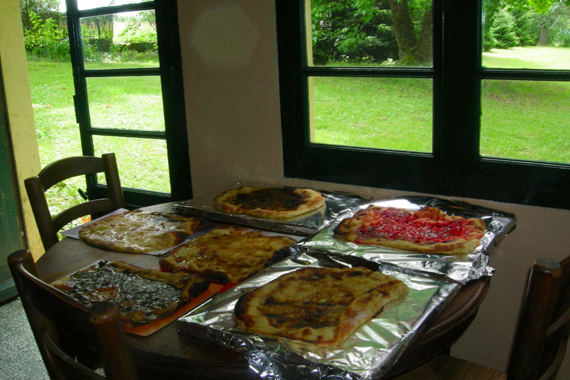 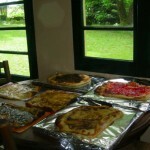 The boy scouts dedicate a day of their camp to make pizzas and breads. 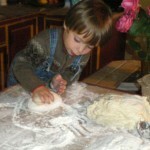 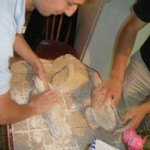 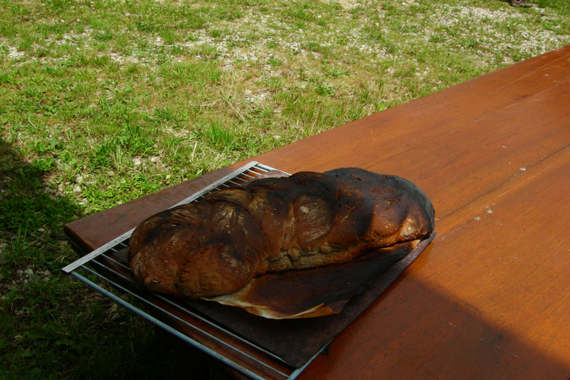 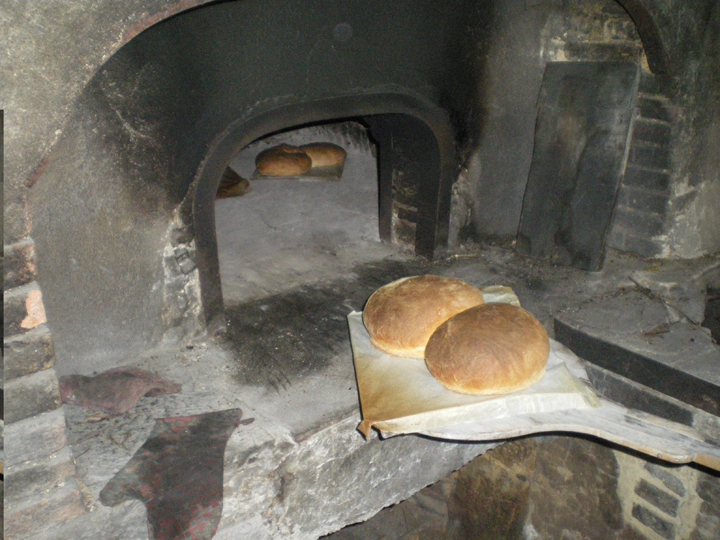 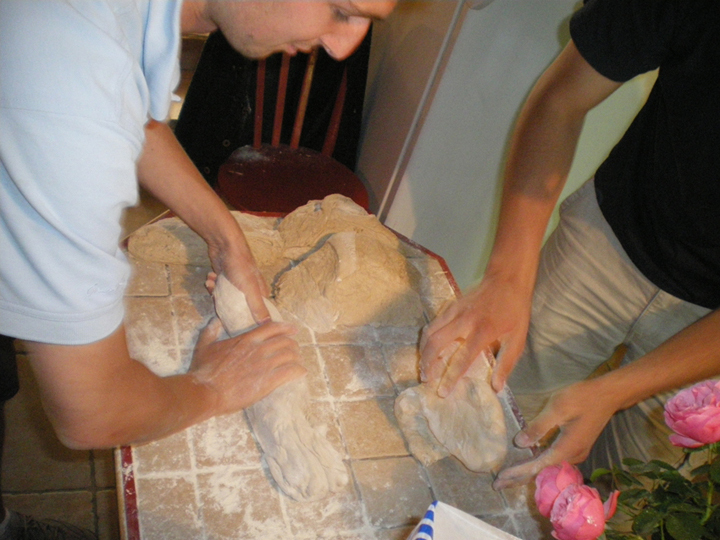 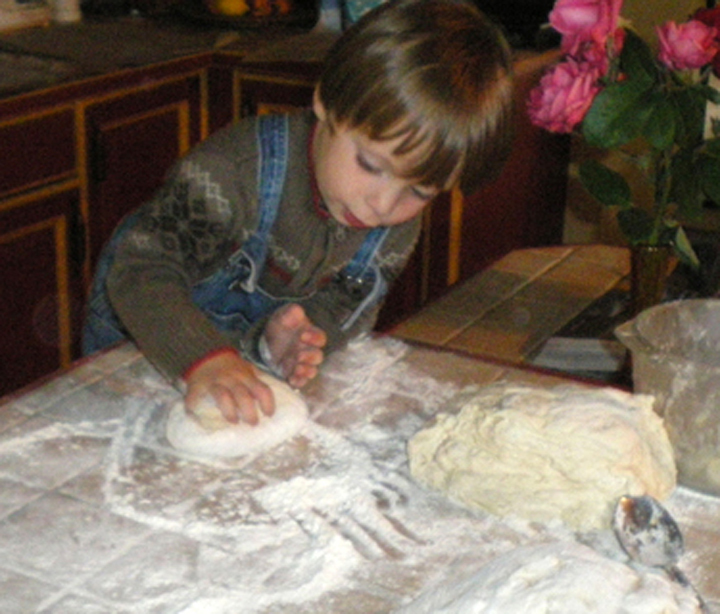 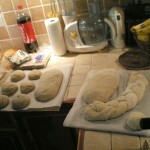 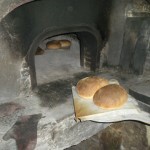 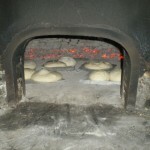 You want to learn how to make bread as our grand-parents did? 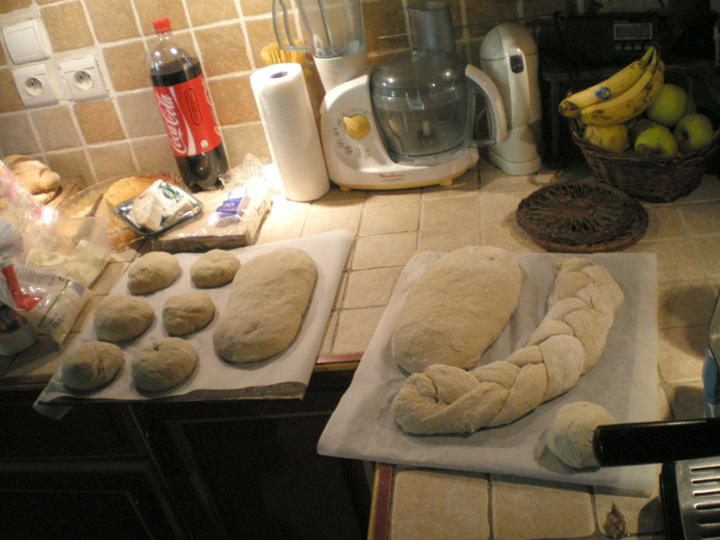 And without bread maker? 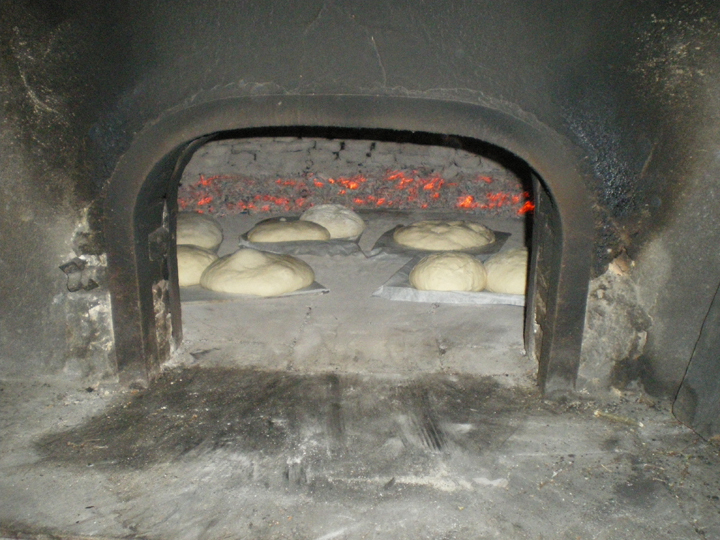 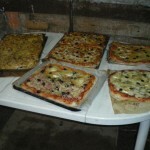 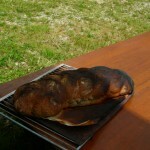 Contact us and come to make your bread with us.